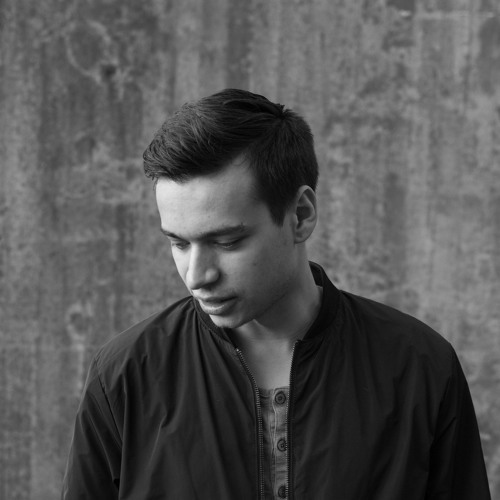 Aamos is young Helsinki based Trance artist. He was previously known as "Amo R" but decided to change his artist alias. Aamos is focused on making progressive trance, and has his own trademark sound, which consists groovy beats, emotional melodies and hard hitting basslines. His music have gained support from biggest artists in the scene such as Armin Van Buuren, Above & Beyond, Ferry Corsten and Paul Van Dyk.